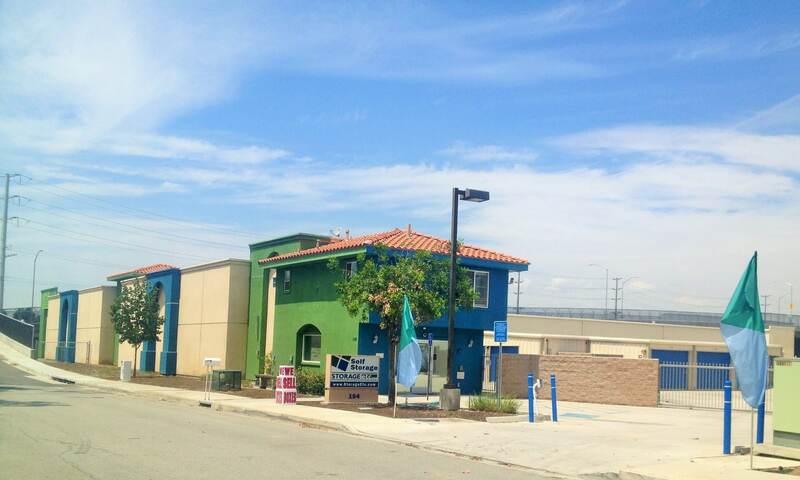 We are located at the intersection of Hunts Lane and Commercial Road, 1 mile from Loma Linda Hospital and Medical Center and surrounding neighborhoods: Loma Linda, Colton, Redlands, Highland, Rialto, Bloomington, and Fontana. 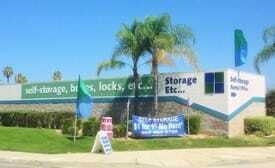 Secure your items when you rent a self-storage facility from Storage Etc... in San Bernardino, California. Our secured storage units are available for homeowners, renters, small commercial contractors, and small offices that have important items to store. 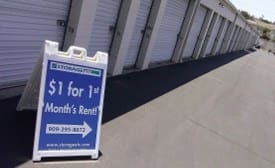 At Storage Etc..., we pride ourselves on offering the best customer service around with freshly cleaned units, 24-hour DVR video recording, enhanced security, and a concierge rental program.